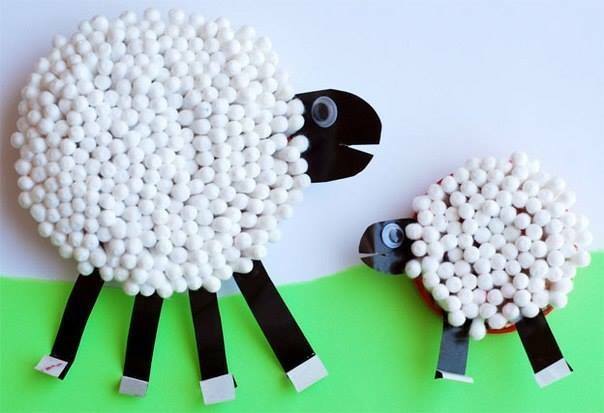 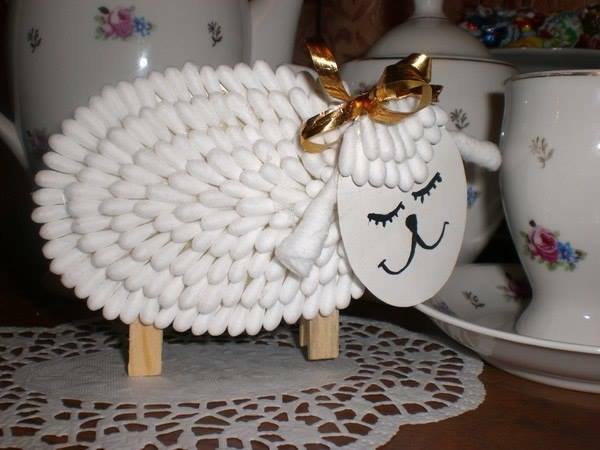 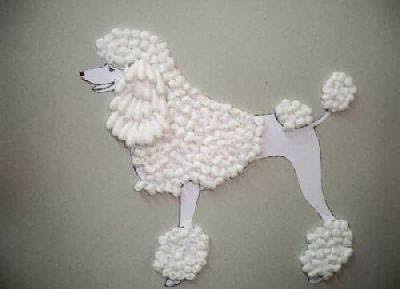 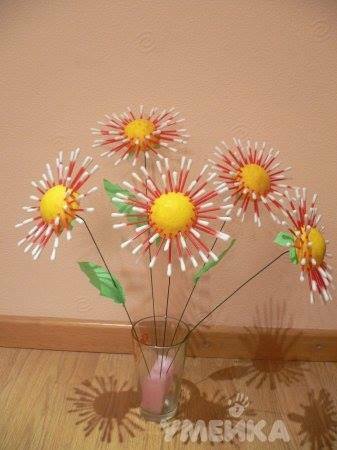 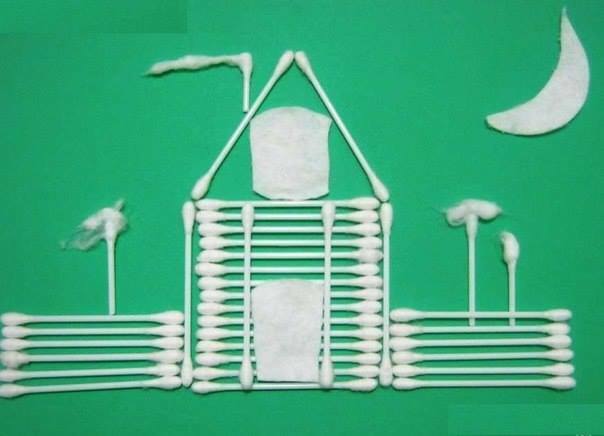 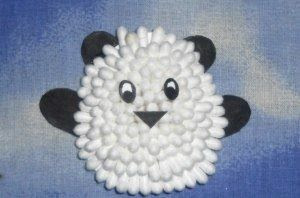 Cotton buds invented specifically for children's crafts They are white, and when necessary - easy to stain. 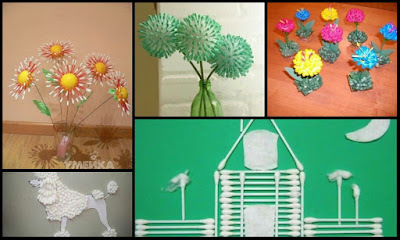 With their help it is easy to make a bulk piece of any shape. 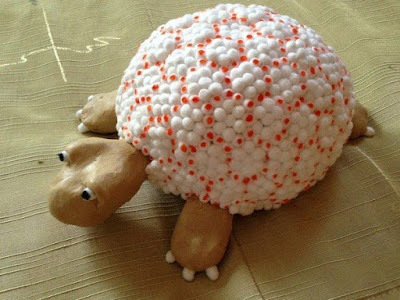 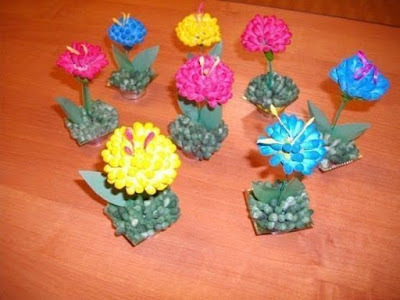 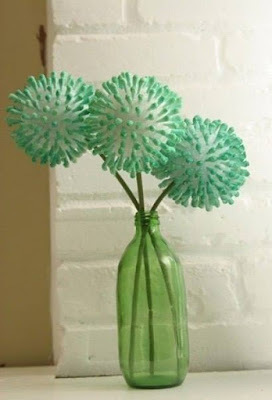 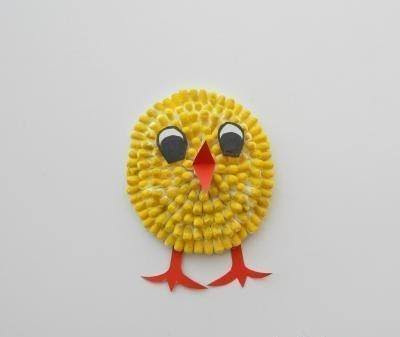 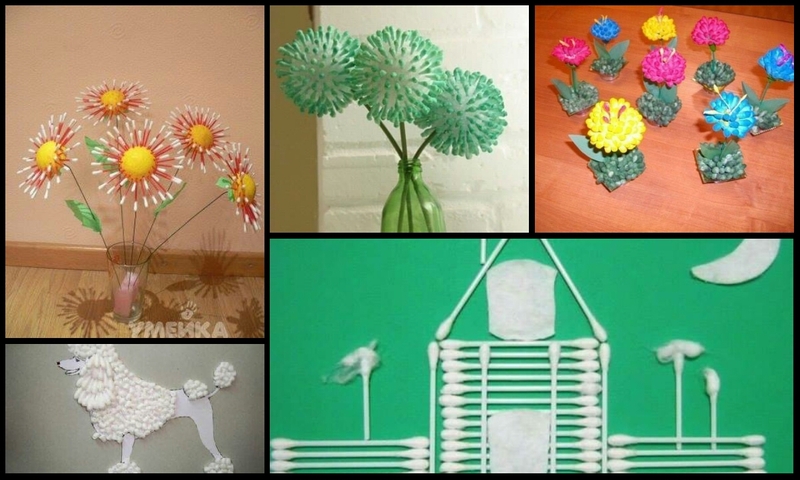 Collected here are a few ideas for craft projects of varying complexity - try and create.